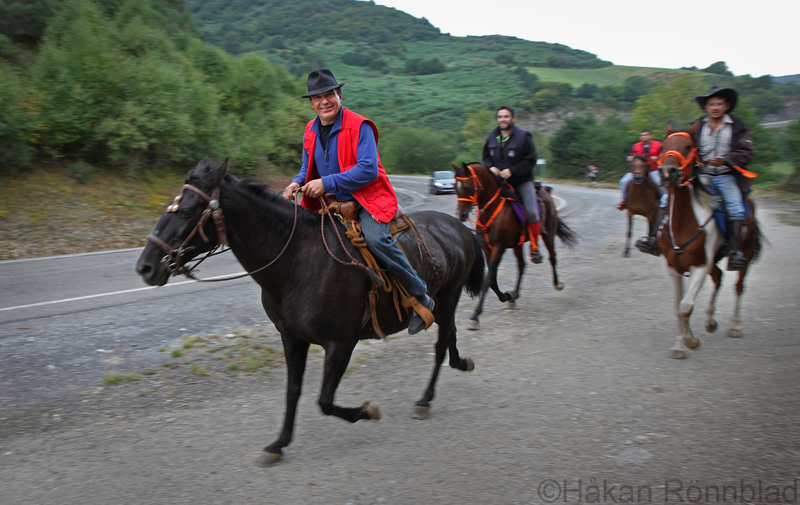 This entry was posted in Animals, photography, Spain and tagged camino de santiago, Cebreiro, El Camino de Santiago, Galicia, holy Grail, horses, Pedrafita do Cebreiro, pilgrim, religion, religious reasons, Santa Maria la Real, the Way of St. James, Virgin Mary, virgins. Bookmark the permalink. thank´s for the visit horsesrock..